Quality machines at an AFFORDABLE price, gives you the best value in the industry. Our heavy duty glass CNC corner edging machines are suitable to edge and polish corners of any glass or mirror products.CNC Glass Corner Grinding Machine,CNC Glass Corner Chamfering Machine,CNC GLASS CORNER EDGING MACHINE.The machines are designed considering the long term working period, with very user friendly operations and all come with a 1 year warranty.CNC Automatic Glass Corner Grinding Machine,CNC Automatic Glass Corner Chamfering Machine,CNC Automatic GLASS CORNER EDGING MACHINE,CNC Automatic Glass Safety Corner Grinding Machine,CNC Automatic Glass Safety Corner Edging Machine,CNC Automatic Glass Safety Corner Chamfering Machine,CNC Automatic Glass Round Corner Grinding Machine,CNC Automatic Glass Round Corner Edging Machine,CNC Automatic Glass Round Corner Chamfering Machine,Automatic CNC Automatic Glass Corner Grinding Machine,Automatic CNC Automatic Glass Corner Chamfering Machine,Automatic CNC Automatic GLASS CORNER EDGING MACHINE,Automatic CNC Automatic Glass Safety Corner Grinding Machine,Automatic CNC Automatic Glass Safety Corner Edging Machine,Automatic CNC Automatic Glass Safety Corner Chamfering Machine,Automatic CNC Automatic Glass Round Corner Grinding Machine,Automatic CNC Automatic Glass Round Corner Edging Machine,Automatic CNC Automatic Glass Round Corner Chamfering Machine. SAINT BEST GROUP selected each part carefully , we are strive to quality first when machine production and test each machine before delivery. 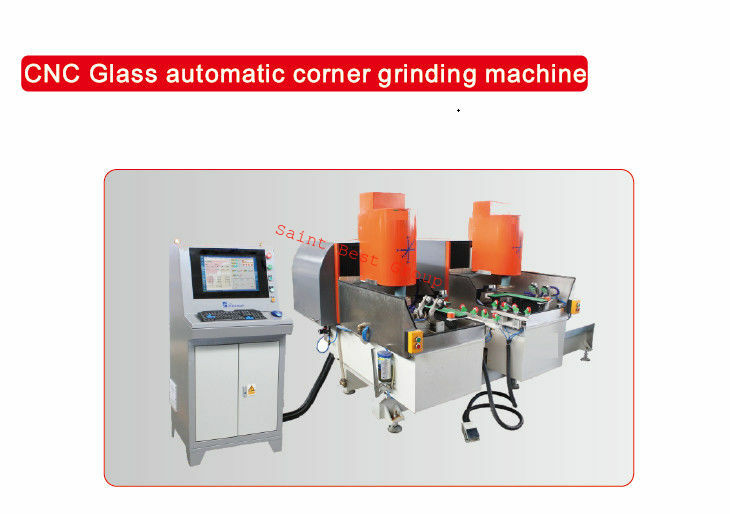 So we will provide the best machine for you.CNC Automatic Glass Corner Grinding Machine,CNC Automatic Glass Corner Chamfering Machine,CNC Automatic GLASS CORNER EDGING MACHINE,CNC Automatic Glass Safety Corner Grinding Machine,CNC Automatic Glass Safety Corner Edging Machine,CNC Automatic Glass Safety Corner Chamfering Machine,CNC Automatic Glass Round Corner Grinding Machine,CNC Automatic Glass Round Corner Edging Machine,CNC Automatic Glass Round Corner Chamfering Machine,Automatic CNC Automatic Glass Corner Grinding Machine,Automatic CNC Automatic Glass Corner Chamfering Machine,Automatic CNC Automatic GLASS CORNER EDGING MACHINE,Automatic CNC Automatic Glass Safety Corner Grinding Machine,Automatic CNC Automatic Glass Safety Corner Edging Machine,Automatic CNC Automatic Glass Safety Corner Chamfering Machine,Automatic CNC Automatic Glass Round Corner Grinding Machine,Automatic CNC Automatic Glass Round Corner Edging Machine,Automatic CNC Automatic Glass Round Corner Chamfering Machine.